Relive the magic of the good old days with this twenty-six series strong collection of the Last of the Summer Wine DVD Box sets. You'll get thirteen box sets spanning the first twenty-six series - enough to keep you entertained for a while! 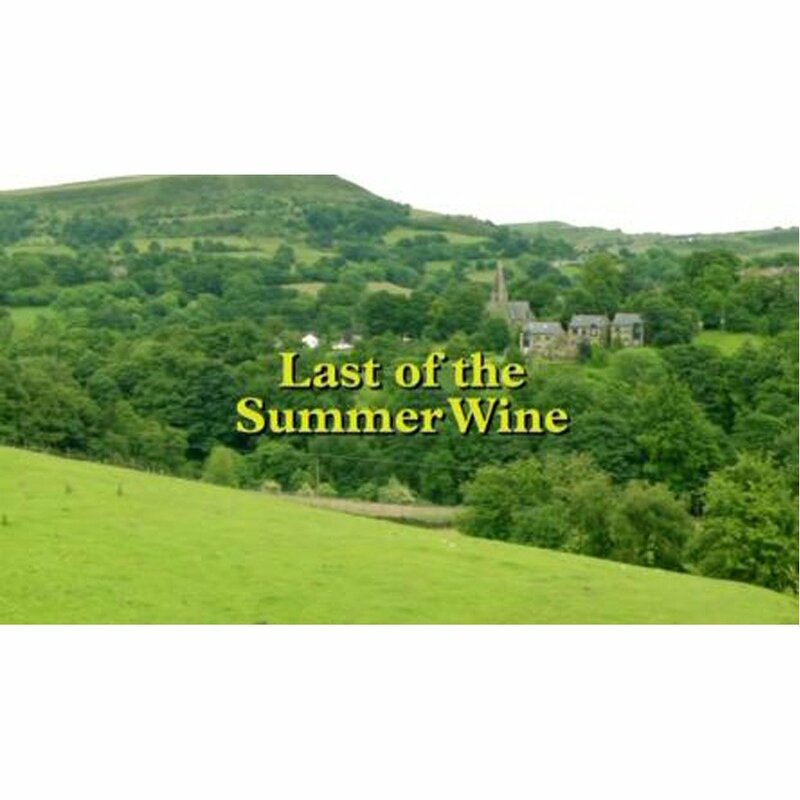 Roy Clarke's ever-popular comedy series is set in a sleepy Yorkshire village, centring around the life of three pensioners - namely their side-splitting antics and adventures! 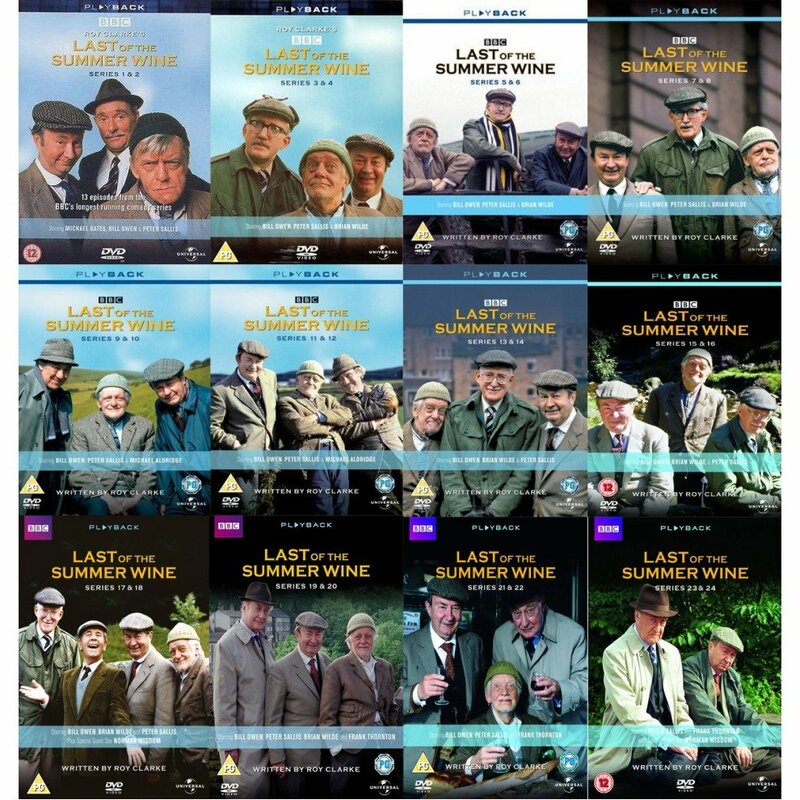 A must-have for any fans of the BBC's longest running comedy, this box set collection would also make a great gift for those who love British humour.